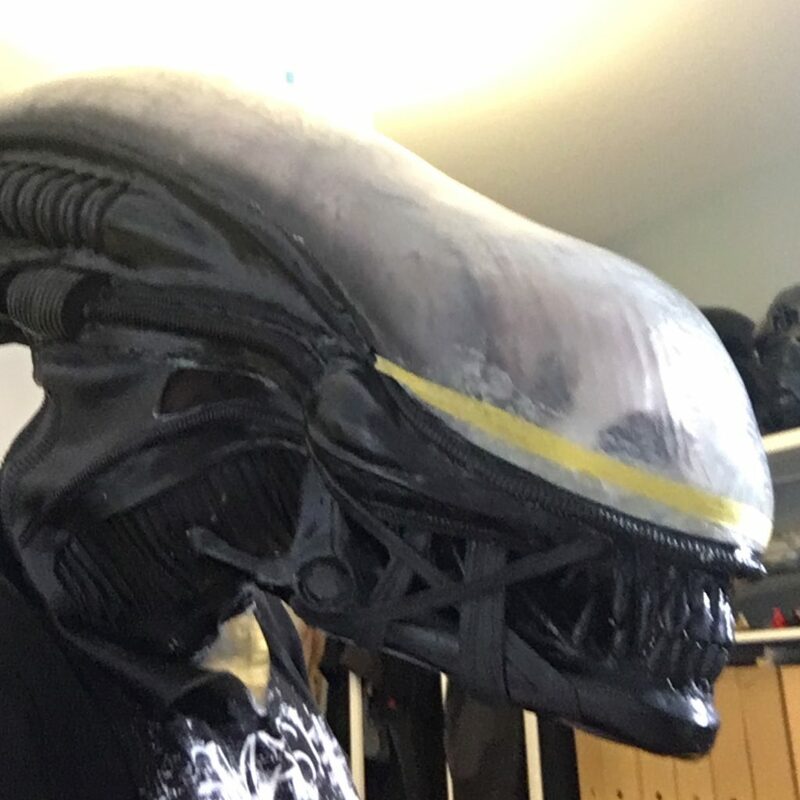 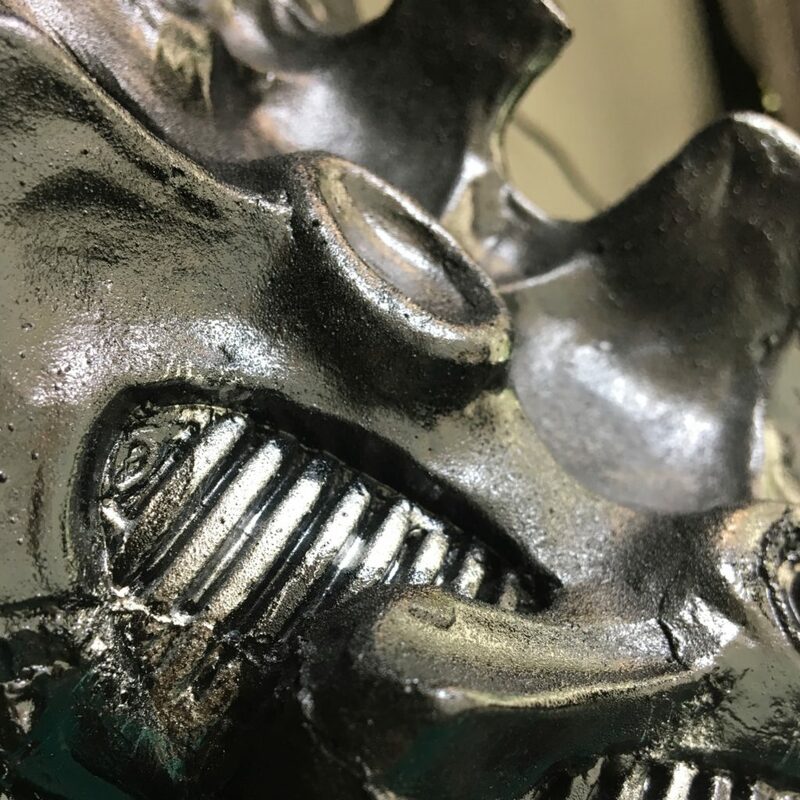 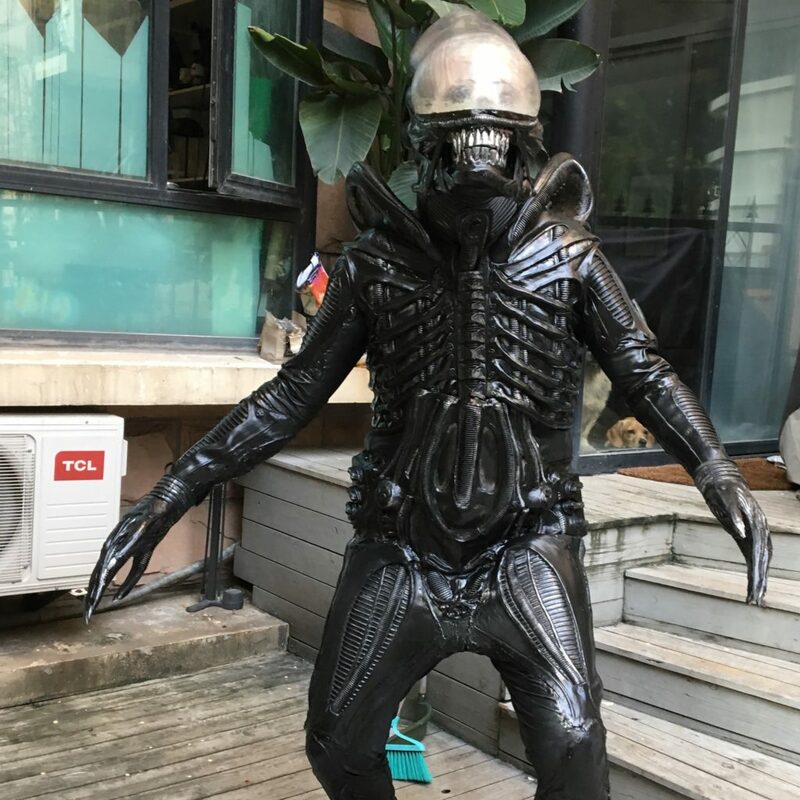 I’m all about Star Wars, this is all about Star Wars…except when it is not and I need to get working with new materials and challenge myself to a complete other kind of build: Introducing the Xenomorph. 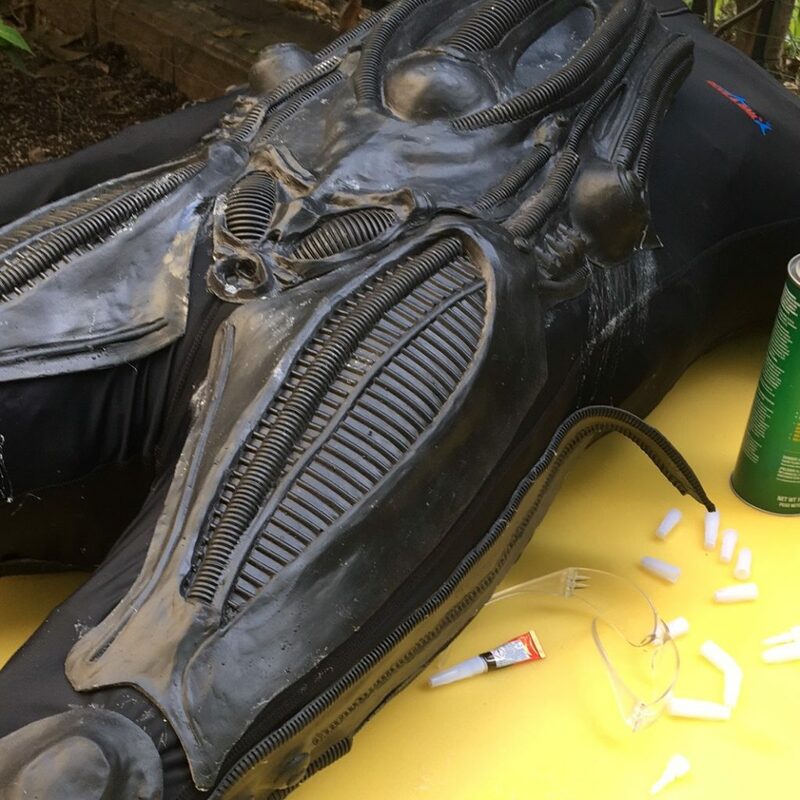 I was lucky enough to find an amazingly talented prop maker dedicated to the world of Alien and scored a fantastic kit allowing me to build my very own KiKi Ze Alienne. 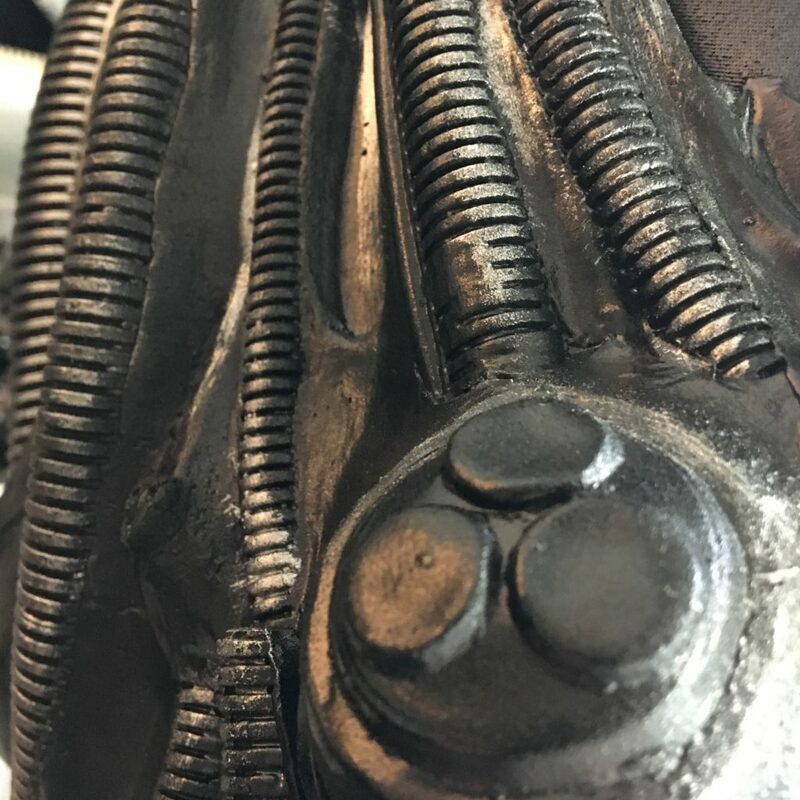 In retrospect there are a couple of things I’d do differently and there is definitely a v2 getting ready in my head ! 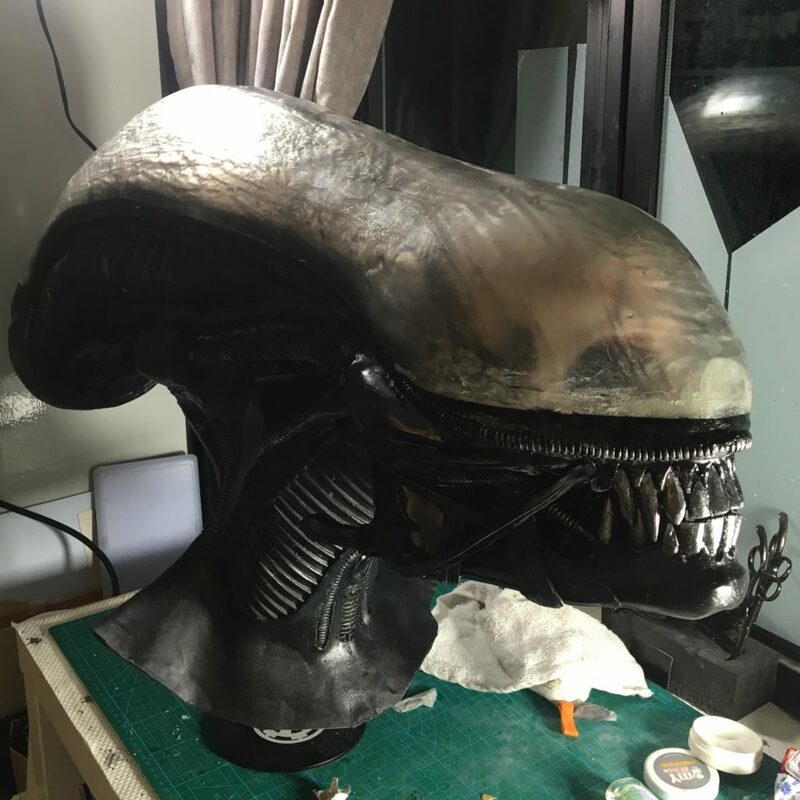 Lots of gluing, cutting, painting, priming , fitting…but the final result is well worth it.